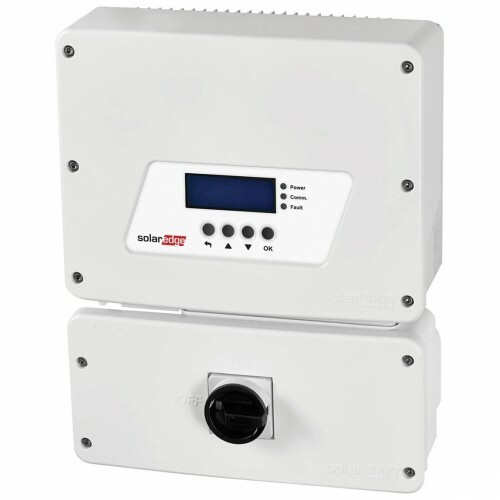 SolarEdge's newest HD-Wave technology inverter, the SE7600H-US, breaks the mold of traditional inverters. Using a novel power conversion technology based on a distributed switching and powerful DSP processing, the HD-Wave technology inverter is able to synthesize a clean sine wave that leads to a dramatic reduction in the magnetics and heavy cooling elements. 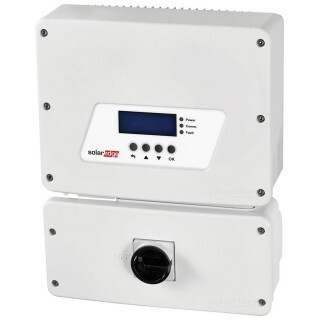 This small and lightweight inverter enables simplified shipping and storing and one-person installation, plus the record-breaking efficiency allows more energy production for an improved ROI.